Our facilities cover an area of 70,000 square meters and are fully equipped with state-of-the-art manufacturing equipment. 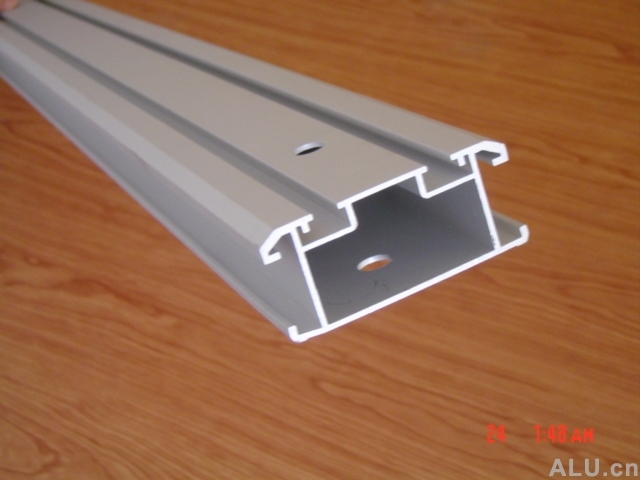 We possess extrusion presses with ranges from 690T-2100T, enabling us to produce aluminum profiles for most applications. 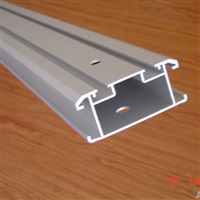 Our company is skilled in the manufacturing of seamless and drawn tubes, bicycle frames, industrial alloys, architectural materials, thermal breaking windows, athletic equipment parts, heatsinks, automotive parts, and other aluminum alloy which are able to match BS1474:1987, ASTM B221M-88, GB/T5237.1-2000, …………. Standards.